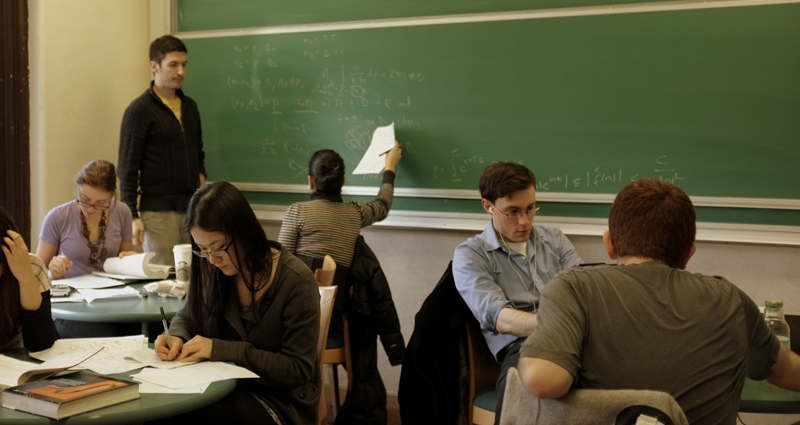 The Mathematics department organizes two help rooms as places for students to seek assistance with material that comes up in their mathematics courses. These rooms are staffed by graduate students and undergraduate teaching assistants. Please see the current schedule of hours and teaching assistants.